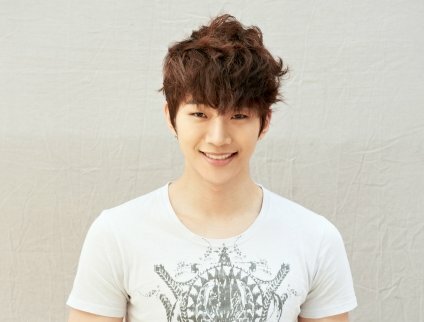 Popular group 2PM’s member Junho is having his screen debut. Junho has joined the relay of idols-movie-debut by being casted for the new movie ‘Stakeout’(Directors Cho Euiseok, Kim Byeongseo). The movie ‘Stakeout’, which has Seol Gyeonggu, Jeong Wooseong, Han Hyoju and Jin Kyung as casts, is based on a Special Crimes Unit that keeps a watch only on particular targets. It is a crime-action-drama that draws a story about a group of surveillance specialists chasing after a secret criminal group. Seol Gyeonggu will play the role of an experienced surveillance specialist, Team Leader Hwang, who chases the target with his natural instincts. Jeong Wooseong will play James, the leader of the criminal group who confronts his chasers. Han Hyoju will work beside Seol Gyeonggu as a newbie of the surveillance group, Ha Yunju. 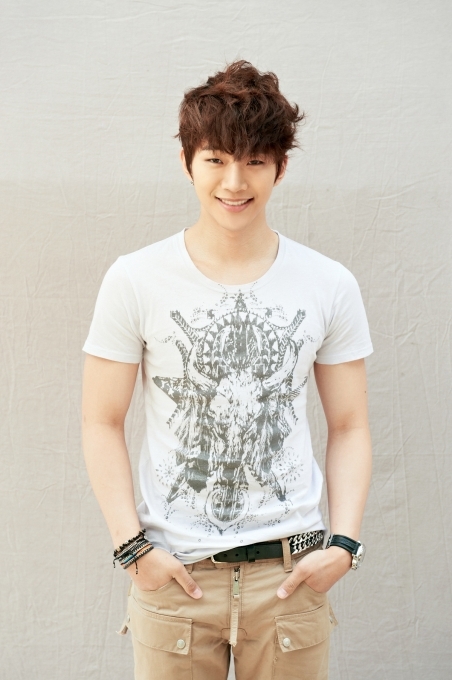 Junho has been taken the role of the surveillance group’s “Ace Squirrel”, and expects to show off different charms on screen that he has never shown on a music stage. The movie ‘Stakeout’ will finish off the major castings and proposes to crank-in by the end of this month. Since we are an individual edited repositorydistribution funnel, every one of the sent in content articles move through an evaluation method that simply enables original along with helpful written content to submitted. Hello there, You¡¯ve done an incredible job. I will certainly digg it and individually recommend to my friends. I¡¯m sure they¡¯ll be benefited from this site. Thanks regarding dropping that will link yet unfortunately this looks to get down? Anybody have a very mirror? I got into this article which surprises me since this isn¡¯t one of my interests. You did such a good job of presenting your facts that I couldn¡¯t stop reading. Wonderful accurate gen to handle, I followed your news growing to the surface as much as possible.